It’s that spooky time of year again and this time around you can really enter into the spirit of things by creating some of your own Halloween gear. Here’s a simple, fun DIY (do-it-yourself) project for the family where you can create your very own, exclusive face masks. You can put those compatible ink cartridges to good use by printing out these masks for kids to put on when they go trick or treating or you can simply put them on yourself when you hand out the candies. 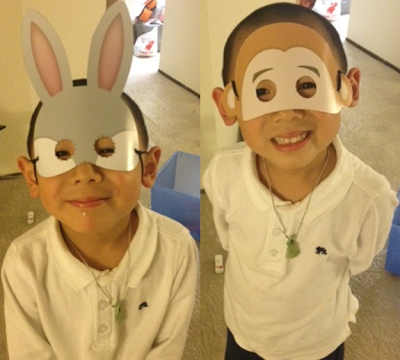 They can be a part of an entire costume or can be worn by themselves. 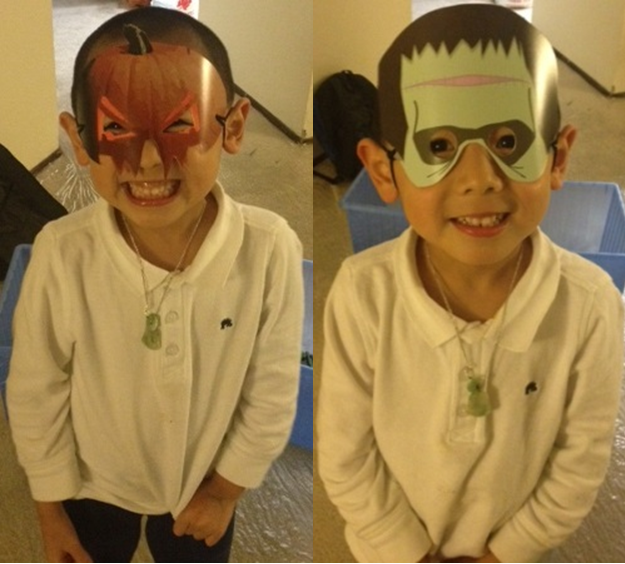 These masks can be very useful if you plan to have a Halloween themed party – print and create one for every guest so everyone can really enter into the spirit of Halloween. Make sure you have enough masks for everyone and don’t forget to make a few extra, just in case. Ensure that your printer cartridge or toner cartridge is properly installed and that it isn’t exhausted and that the cartridge will get you the desired number of printouts. Now click on the “DOWNLAD” link below the mask of your choice. This will open another tab which is the PDF version of the mask. Now click “PRINT” in your browser’s drop down menu. Once you have the printout of the mask, cut neatly along the edge of the mask or the dotted line provided. Use a craft knife to cut out the eyes of the mask. You can color the masks with crayons, color pencils, and so on… before cutting them. Now punch two holes on the sides of the mask (where indicated by the black circles). Secure the mask using ribbons, string, elastic or a rubber band.